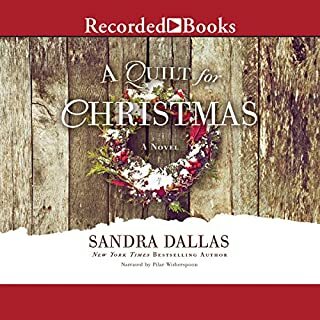 It is 1863 and Emily Blue Hatchett has been told by her father that, come spring, their family will leave their farm, family and friends in Quincy, Illinois, and travel the Overland Trail to a new home in Golden, Colorado. Emmy and her mom have mixed feelings about the trip and are saddened by all they must leave behind. When Emmy's grandmother comes to say goodbye, she gives Emmy a special gift, something to occupy her time along the trail. The journey by wagon train is long and full of hardships, and Emmy's experiences along the way bring the period of westward expansion, as well as issues facing women, to life for young listners. 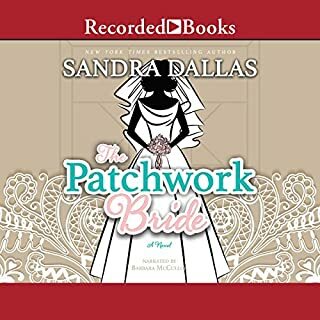 New York Times best-selling and award-winning author Sandra Dallas brings her much-admired storytelling talent to middle-grade readers for the first time. She is the author of eleven adult novels as well as 10 nonfiction books. 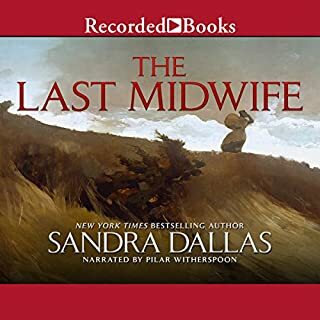 Sandra's novels, with their themes of loyalty, friendship, and human dignity, have been translated into a dozen foreign languages and have been optioned for films. 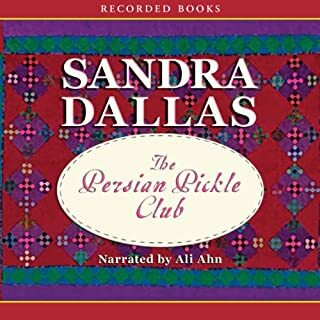 Sandra is the recipient of the Women Writing the West Willa Award and two-time winner of the Western Writers of America Spur Award. 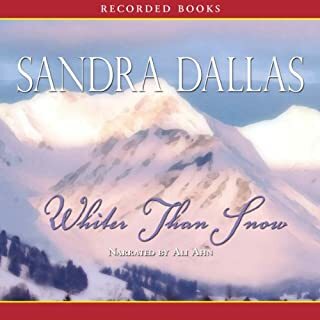 ©2012 Sandra Dallas (P)2012 Audible, Inc.
Everything so far on audio book has gotten better and better for me. Each book after another, better and better. Write now I'm thinking NOTHING could be as good as the Quilt Walk. engaging story with interesting characters. authentically read. good tale for more than teens. Rings true. 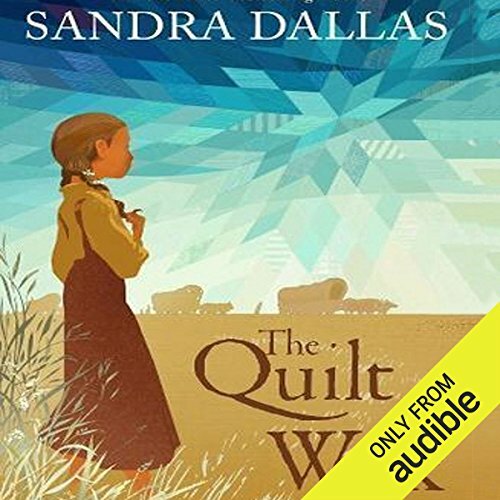 If you would like a sweet, gentle book, The Quilt Walk is for you. Although written for middle age children, it has many endearing qualities. 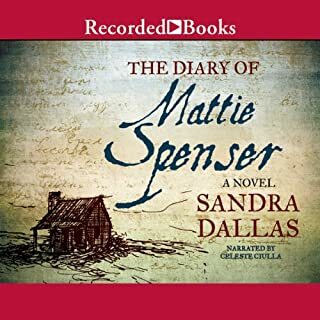 It is the story of Emma Blue who travels by wagon train with her family to seek a new start in Golden, CO. Emma relates stories of their travels across the Great Plains as they travel from Illinois to Colorado. The author shows a gentler side of their encounter with the Indians as well as the realities of all the different personalities that make up the men, women and children traveling in their caravan.